The Get Catty! 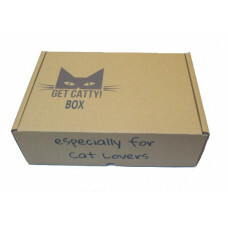 Box is a bi-monthly mystery, subscription Box of cat themed ..
Ohhh Meow!! 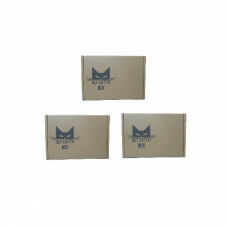 Pre-pay a 6 Month Subscription and get 3 Get Catty! 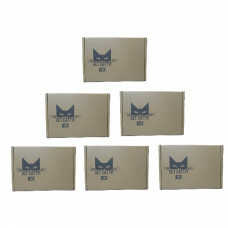 Boxes for ..
You're going to purr... Pre-pay a 12 Month Subscription and get 6 Get Catt..